(VEN) - Dong Ky Village in Tu Son Town of Bac Ninh Province is a famous woodwork carving and production center in northern Vietnam, about 25km from the center of Hanoi. 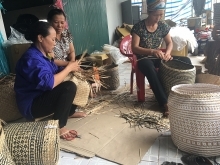 However, despite the famed skills of the village artisans, sales and production have dropped 30-40 percent annually in recent years due to decreasing buyer interest. The Dong Ky Wood Association is looking for ways to revive sales and inject new life into the ancient village and its industry. 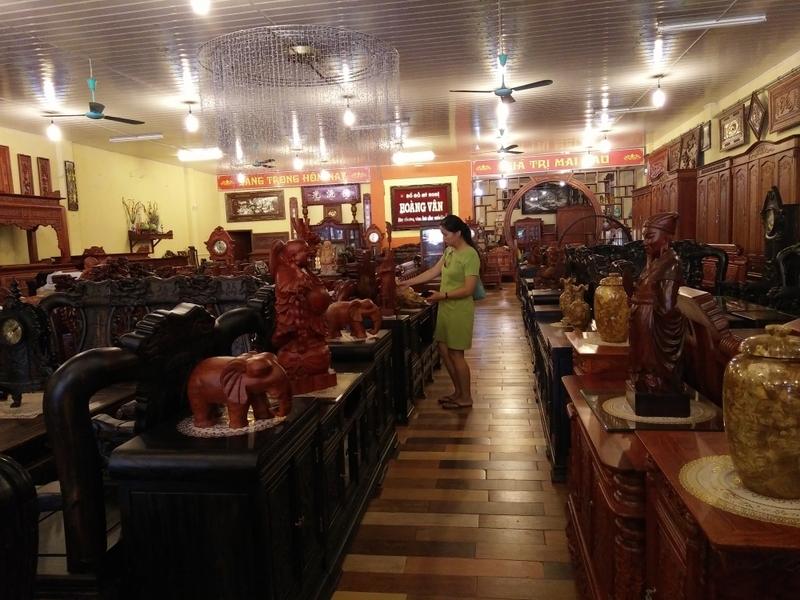 Le Van Thanh, owner of the Thanh Huong handicraft woodwork enterprise, said Dong Ky previously attracted a great many customers, especially during weekends, and village products sold very well. 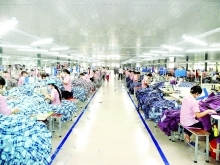 A large amount of Dong Ky products were exported, mainly to China. However, in recent years the number of customers, both domestic consumers and foreign importers, has dropped sharply. While the market is shrinking, costs are rising. Local manufacturers say labor costs grew from VND3-4 million a month per worker to VND6-7 million, and land rental rates went up as well. Duong Van Hoa, owner of the Ngoc Hoa fine art furniture enterprise, said rent went up to VND700 million per year. In all, increases in rent, labor and production material costs have eroded his enterprise’s profit. Hoa said he would not encourage his children follow in his footsteps, although woodwork production is his family’s traditional occupation. Vu Ngoc Nam, deputy chairman of the Dong Ky Wood Association, pointed to several reasons for the decline. Dong Ky, he said, was one of the very few developed woodwork production villages in Vietnam but other, less developed ones had pirated the Dong Ky brand and products. Sales are also declining because most of the wood product makers in the village operate on a small scale and mainly export preliminarily refined products, earning poor revenues. In hopes of turning around the lagging wood business, the Dong Ky Wood Association would like to build a 50-hectare industrial zone (IZ) for village woodwork producers using capital contributed by village households. 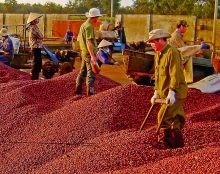 Dong Ky Wood Association Chairman, Vu Quoc Vuong, said the IZ would not only be a production center but also a hub for promotion of the products and a destination for visitors. This would help producers reduce costs and maximize profit, he predicted. Nam said the IZ would make it easier for the association to connect its members, and assist and encourage them to improve production technology in order to access discerning markets in Europe and elsewhere. 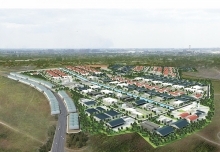 Nguyen Phuong Bac, director of the Bac Ninh Institute for Socioeconomic Research and Development, said an industrial zone of this kind would open a new chapter in the village’s woodwork development.